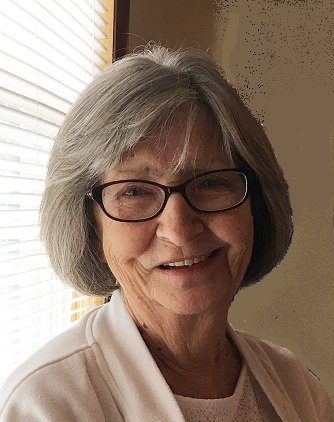 Lucille Beaudoin 79, of Pond St, passed away suddenly Thursday, February 7, 2019 in Fatima Hospital. She was the wife of the late Joseph Beaudoin. She was born in Woonsocket, a daughter of the late Edward and Melina (St. Pierre) Richardson. Lucille worked as a seamstress for the former Narragansett Knitting Mills, and later for Uvex in Smithfield retiring in 2005. She Loved going to the Casino and especially loved playing Bingo. She is survived by her son; Joseph Beaudoin Jr of Myrtle Beach, SC, two daughters; Karen A. Kendzerski, of Port St. Lucie, FL and Susan M. Paskauskas of North Scituate, seven grandchildren, five great grandchildren, and three sisters; Irene Dugas of Woonsocket, Shirley Gravel of Port St. Lucie, and Alice Cifizzari of Woonsocket, and many nieces and nephews. Lucille was also the sister of the late Edward, William, Walter, and Leo Richardson, and Cecile Cournoyer, Rita Verrier, and Eileen Tetreault. Visitation will be held Wednesday, February 13, 2019 in the Fournier & Fournier Funeral Home, 463 S. Main St, Woonsocket, from 5-7 PM. All other services are private at this time. In lieu of flowers, donations to the American Cancer Society, Centralized Memorial Processing Center, 30 Speen St., Framingham, MA 01701-9376 in her memory would be appreciated.